I went through my makeup collection the other week, and I found this lovely palette! 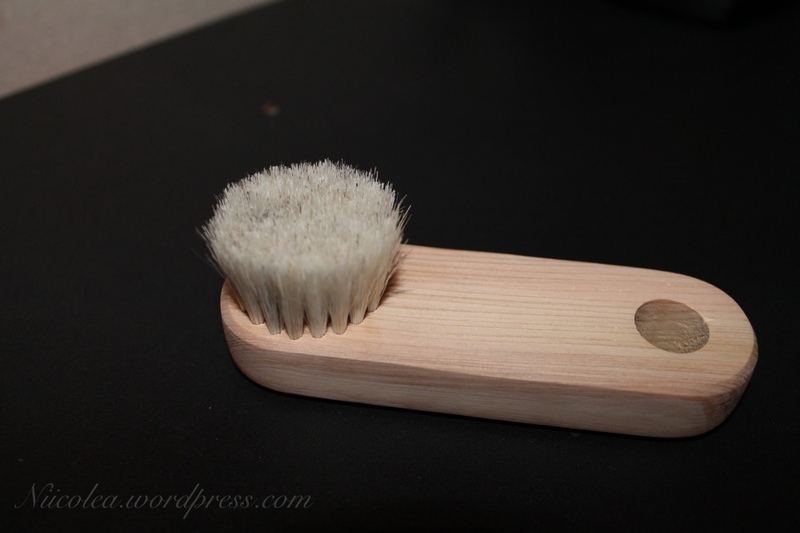 I bought it last time I was in London and I’ve never used it. 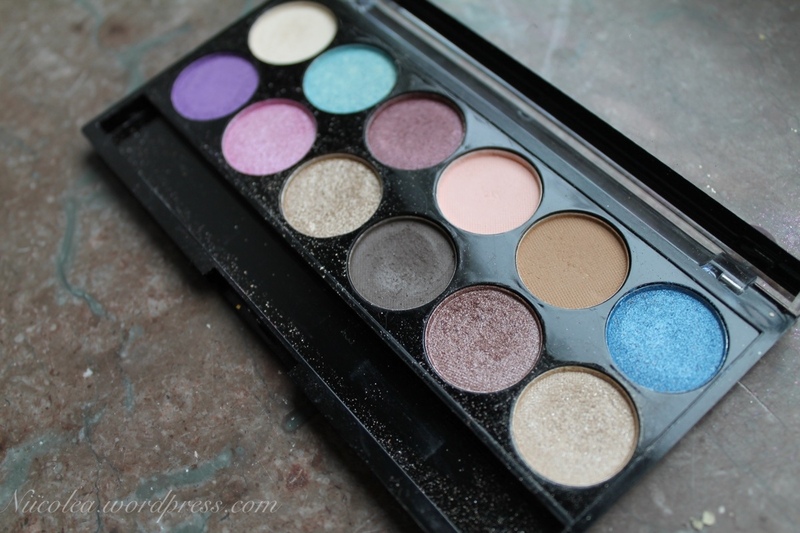 The palette is by MakeUpAcademy (MUA) and has twelve eyeshadows, both shimmery and matte which I think is great! The palette only retails for £4, which is even better! Here is a look I created using the palette. 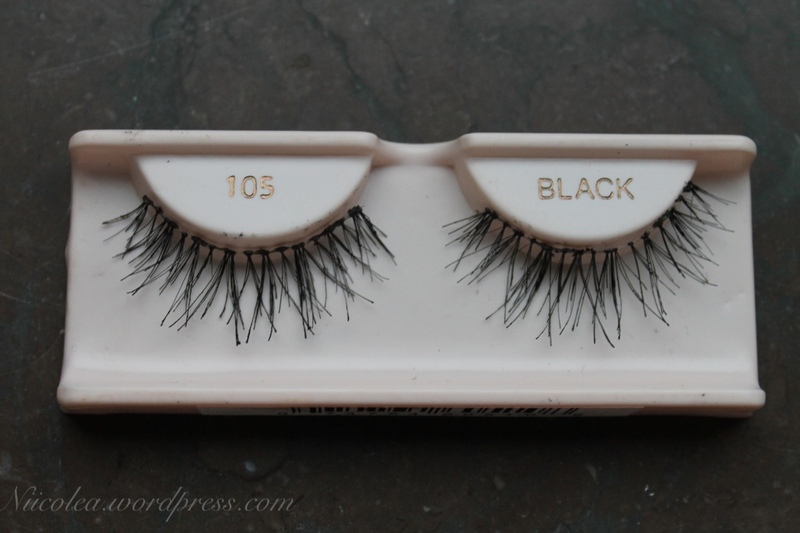 I’ve been wearing quite neutral makeup lately so these lashes have definitely been worn many times this month. I love how natural they look and how well the blend in with my own lashes. Click here to see how natural they look on! As I mentioned earlier, I’ve been wearing quite neutral makeup lately and this blush by Elf is great for a light wash of colour! 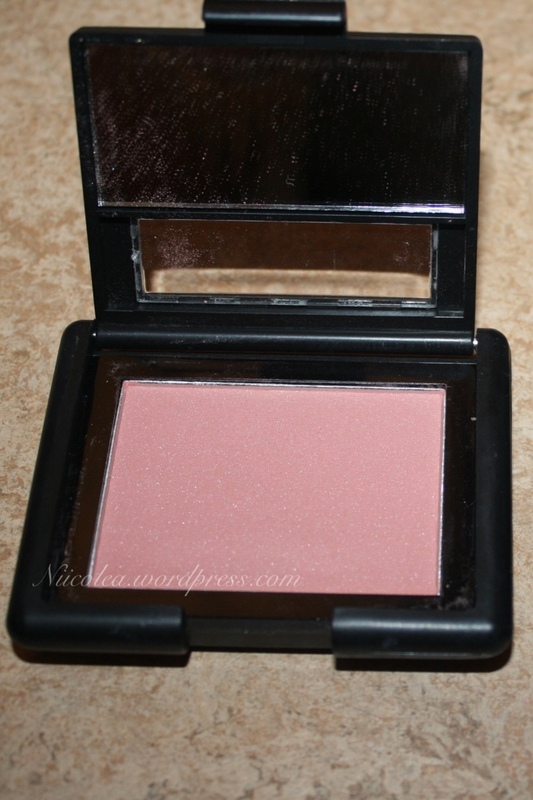 So this blush is definitely my new favorite go-to blush! I’m running late with my Octobet favourites. Hmm not sure, probably cuz I love mua’s lipsticks! That’s a great deal, can’t wait to go to London again and shop at superdrug! The ELF Gel Liner- it is fantastic and easy to use. The only downside is that I had to go over the line twice to make it darker but it is easier to fix a mistake. I have it too, and I love it! Only problem I have with it is that is dry, have you experienced that too? I found this trick to rejuvenate elf gel liner. You put two or three drops of eye drops and stir it with a toothpick or bobby pin. It works really well!! the only down side is that it can be a bit messy, but it extends the life of the liner! That’s a great tip! Thanks for sharing I’ll definitely try your method! Yes, it is a little dry but for the price I can deal with it. I love the Smashbox one, but this is $3 US. Can’t beat it and if it totally dries out, I will throw it away.